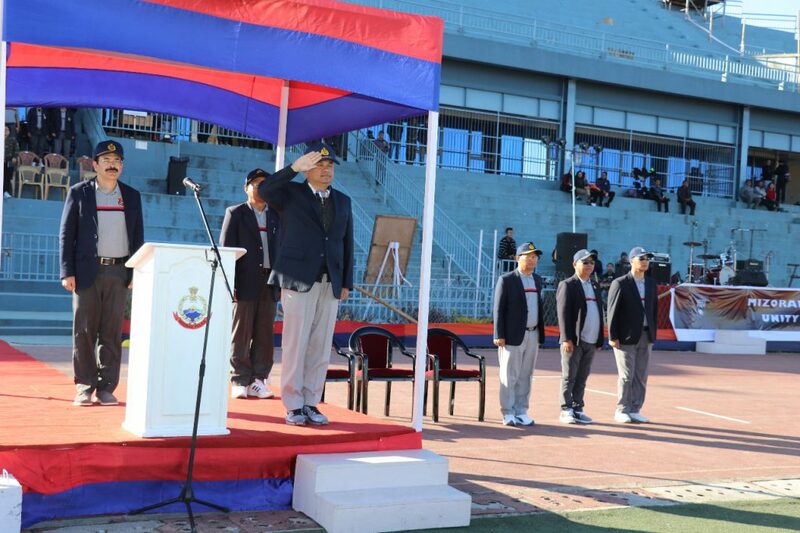 XIX Mizoram Police Sports Meet 2019 was held during 14 – 18.01.2019 at Rajiv Gandhi Stadium, Mualpui, Aizawl. 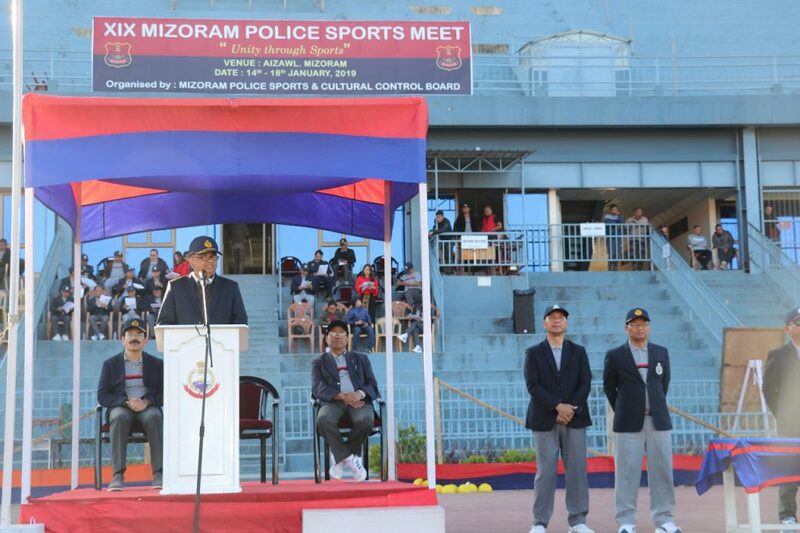 DGP Mizoram Pu Balaji Srivastava IPS graced the closing function as Chief Guest. Red Group Contingent consisting of MPRO, Fire & Emergency Services, Forensic Science Laboratory and Anti Corruption Bureau emerged overall Champion bagging 14 Gold, 8 Silver and 11 Bronze medals. 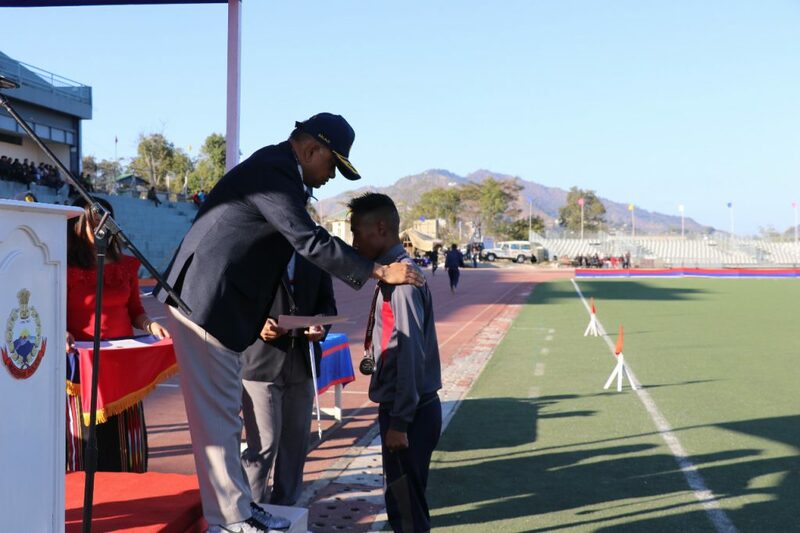 Best Female Athlete IV-Grd Lalhmangaihzuali of 5th IR Battalion bagged 3 Gold & 1 Silver medals; and Best Male Athlete Const.Lalbiakhlua of PHQ Group bagged 4 Gold & 1 Bronze medals.